Arthur is a newly qualified Corporate and Commercial Solicitor in our Wimbledon office. Arthur graduated from Queen Mary University London in 2012 with a degree in Biomedical Sciences and went on to complete the postgraduate diploma in law, LPC and international LLM in Legal Practice at the University of Law Moorgate. Arthur joined Morrisons in March 2018 having successfully completed his training contract at the Central London office of Healys LLP. Arthur is fluent in French and enjoys using his language skills to assist both clients and colleagues. During his training contract Arthur undertook an extended seat in the Corporate and Commercial department and has experience of corporate acquisitions and disposals, franchising, commercial restructuring, shareholders agreements and other commercial contracts. 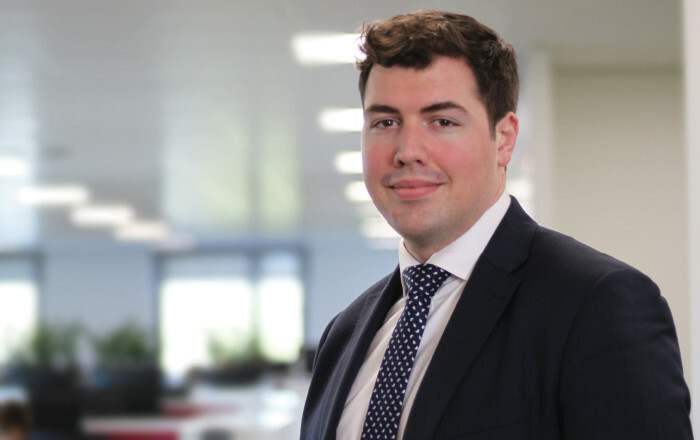 Arthur is interested in all areas of Corporate and Commercial law but due to his background in science Arthur has a particular interest in pharmaceutical and life science matters. For his LLM Arthur wrote an in-depth research paper focusing on the public interest implications of mergers and acquisitions of multi-national pharmaceutical companies. In his spare time Arthur enjoys playing rugby for a team in South West London and is aiming to attend the next Rugby World Cup in Japan.